As Egypt’s economy looks to foreign investors and the Egyptian diaspora on its road to recovery, the 6th edition of Cityscape Egypt gets ready to launch next month 19 February, 2017, Cairo, Egypt: Cityscape Egypt, which kicks off next month, looks to spur more real estate investment opportunities for both local and foreign investors - amid growing evidence that Egypt’s economy has started turning a corner. Ayman Sami, Country Head for the Egypt office of property consultant JLL, believes that Egypt has already started to become more attractive to foreign real estate investors. “Another positive impact will be on the hotels, since Egypt has become a very cheap destination and this will definitely drive the growth of tourism or foreign visitors. It is already starting to become evident with average occupancy levels around Cairo reaching 60% for the first time in years,” says Sami. While consumer demand has declined somewhat among Egyptians, the government reached international bond markets for the first time since 2015 and local financial markets have attracted investments. The changes are attributed to the removal of restrictions on the pound, subsidy cuts and a USD 12 billion loan from the International Monetary Fund, in addition to a USD 4 billion Eurobond issuance in January, which boosted reserves to the highest level in more than five years and is expected to bridge the funding gap for the fiscal year. 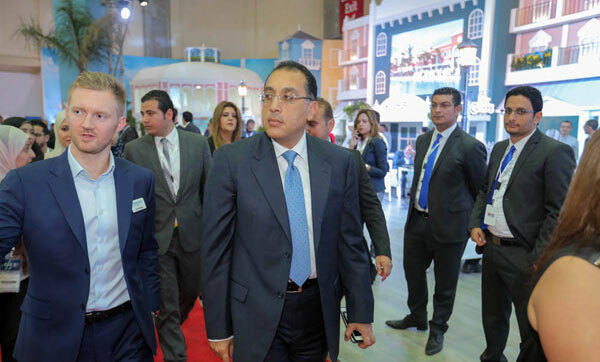 It’s a good sign for foreign investors and Egyptians living abroad looking at the Egyptian market, especially with Cityscape Egypt signing more than 93 regional and international exhibitors already, with more expected over the coming month. 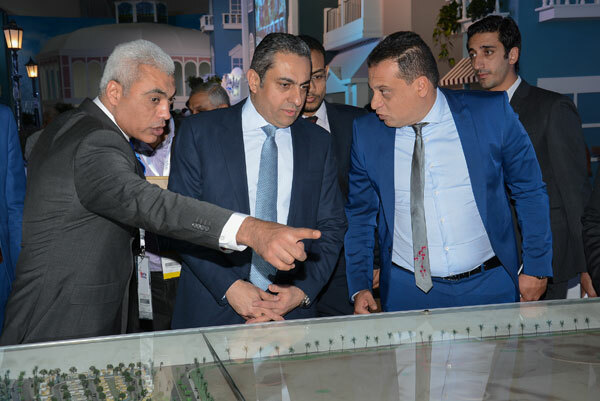 Cityscape Egypt will take place on March 31st – April 3rd at the Cairo International Convention Centre, and will feature a range of local and international exhibitors who will launch new real estate projects, as well as highlight the progress of ongoing construction developments, both in the private and government sector. 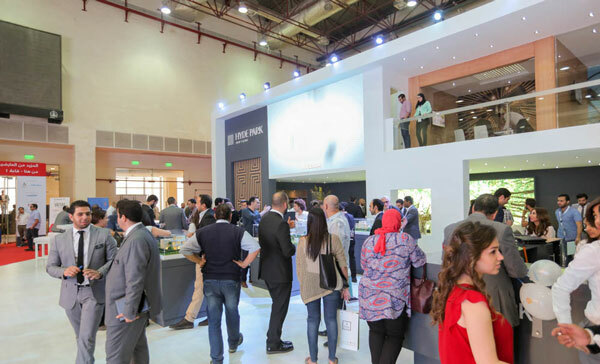 One of the exhibitors participating at this year’s Cityscape Egypt is PACT, Egypt-based developer, who will showcase its range of White Bay homes. For Ahmed Hesham, Marketing & Business Development Head for PACT, the developer’s objective at Cityscape is to be made more reachable and closer to potential clients, as well as become present among real estate industry peers in a healthy business environment. 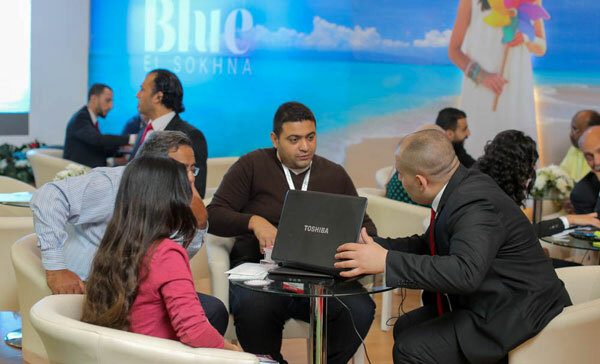 The show will also see the return of the Cityscape Egypt Conference which will precede the exhibition, taking place on March 29th – 30th at the Royal Maxim Palace Kempinski, Cairo. With panel discussions from Egypt’s leading government and private sector thought-leaders, the Conference panel discussions include: Egypt’s Vision 2030: Progress and achievements in urban development, tourism, agriculture and industrial sectors; The private sector vision towards achieving sustainable development and; Reducing construction costs and increasing efficiency to overcome the financial crunch, to name a few. Key speakers at this year’s Conference include; Eng. Fathallah Fawzy, Co-Founder Mena Group, Egypt; Dr. Sherif Samy, Chairman Egyptian Financial Supervisory Authority, Egypt; Mohamed Khodeir, CEO General Authority for Investment and Free Zones, Egypt; Dr. Nihal El Megharbel, Deputy Minister of Planning, Ministry of Planning, Egypt; and Yousef Ahmed Baselaib, Executive Director, Sustainable Real Estate, MASDAR Real Estate Division, UAE. 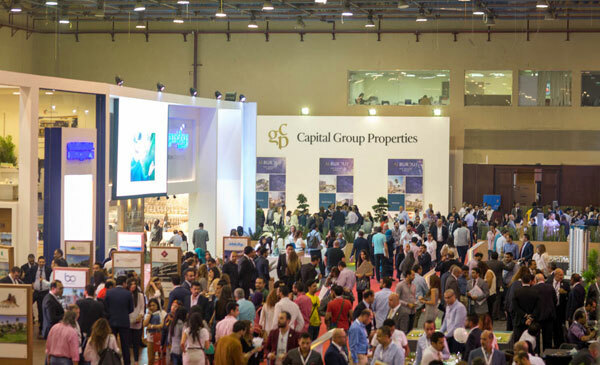 Some of the exhibitors at this year’s Cityscape Egypt include: Al Arabia Real Estate Development (ARCO), Aldau Heights, Aloula Tameer For Mortgage Finance, Aristo Developers, Beta Egypt for Urban Development, Brouj Property Management, Capital Group Properties, CBRE, Dar Al Maghraby, Egyptian Engineering Development and Real Estate Investment, El-Batal Group, Emirates Heights, Hyde Park Properties for Development, Invest4Land (API Investment), Madaar Development, Pandora Investments Public Ltd-Leptos Estates, Tatweer Misr, Trends Real Estate, and Wadi Degla Developments to name a few.